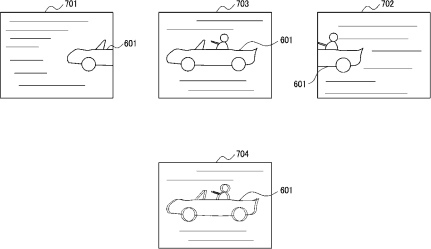 As usual, machine translated patents are hard to grasp. Feel free to correct me in the comment section if you think I got it wrong. I will edit the post if I was wrong. Egami (translated) spotted a patent filed by Canon for an algorithm that selects the best shots from burst mode, and saves these pics in RAW. The not so good pics are kept in JPG format. This technology appears to be particularly interesting for cameras with high fps (frames per second), like the EOS 7D Mark II. 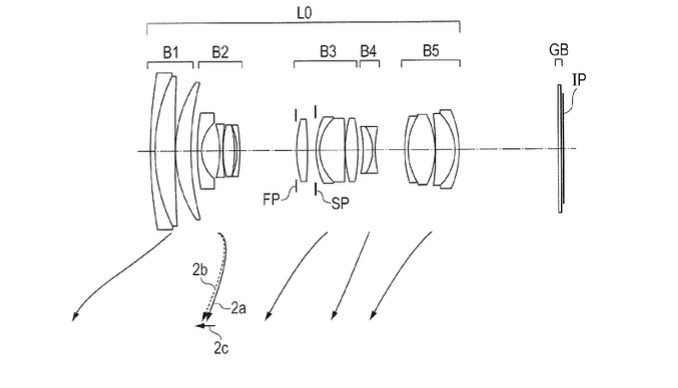 Note: I think the patent refers to burst mode, though the machine translation gives back the term “panning”. The subject is or is included, evaluation method, contrast, etc.